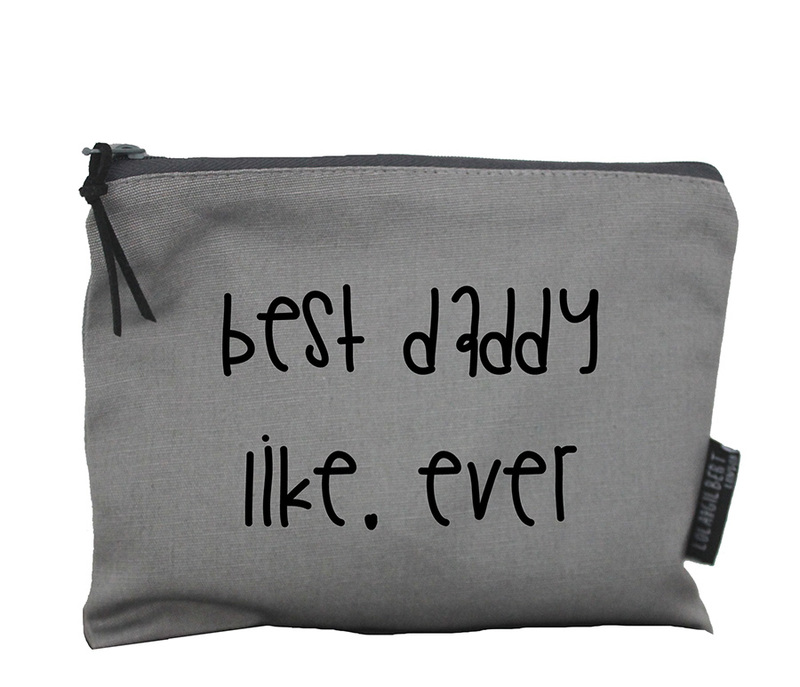 It’s Father Day this Sunday, June 19th and, while we have already shared why our Dad and others are such gas craic, we also wanted to help you choose a gift. 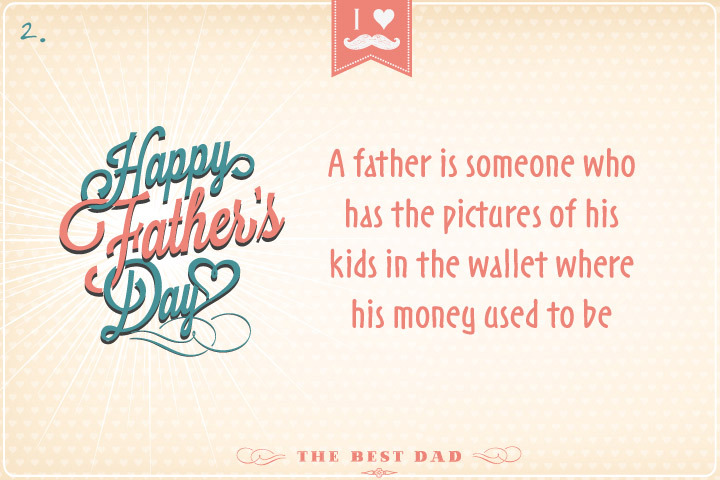 We all love our Dads and for some of us, the husbands or partners who are the father of our children. Whether you are buying for one or both of those this weekend and maybe also for your father-in-law or even a Grandfather there is something on this gift list for you. We have budget and big-spend choices so take your pick and happy shopping. 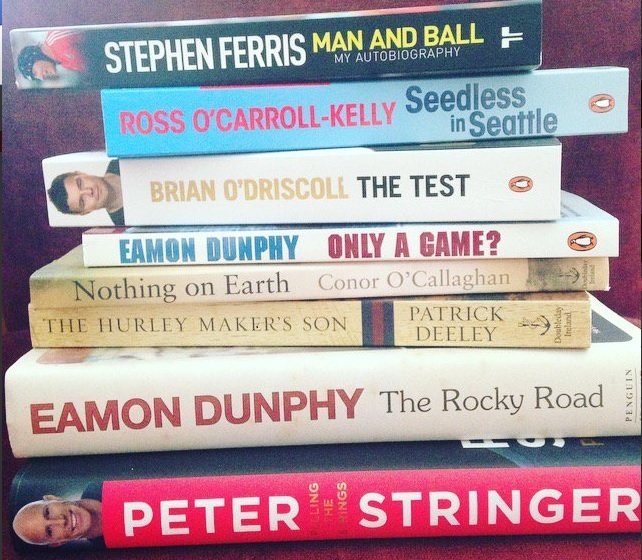 There are tons of suitable books for Dads and a book is a great and low-cost gift for any avid reader – your choice will depend on the taste of your Dad, obviously. Here are some varied choices from Penguin books, all available in any good book store. You could also buy a book token or voucher for Dubray or Eason. If your Dad is a golfer, a voucher for a four or two ball or a golf lesson at one of Ireland’s many fantastic golf courses will be very welcome! 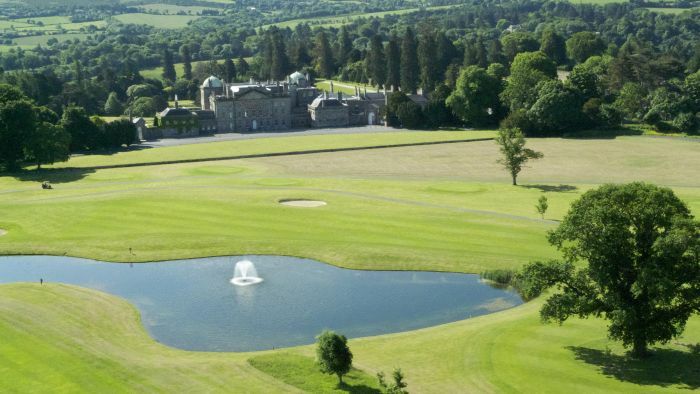 Powerscourt Golf club have an amazing course and are nearby the world-class Powerscourt Gardens, House and Waterfall, which are also worth seeing. The gift vouchers can be bought here and they can be used to purchase golf packages, lessons or can be used in the shop. If you really want to spoil your Dad you could also get a dinner, spa or activity package for the nearby Powerscourt Hotel. If all of that is way out of your price range, there are lots of cool golf accessories available at McGuirks Golf shop and on Amazon or Online Golf. If you want to buy your Dad a once in a lifetime experience to tick off his bucket list or just give him a really fun day out, you can buy anything from a skydive, helicopter lesson or falconry to a hot air balloon or hovercraft ride at Great Days Out. They have a lowest price guarantee, they also have lower cost activities on offer like paintball – 4 for €28, a day at the races for €65 and a bungee jump for €74. You could also consider grouping funds together with other family members and sending him to see his favourite team or on a sports trip; Abbey Travel can provide packages for soccer and rugby matches and Formula 1 Grand Prix, racing at Aintree and Cheltenham. 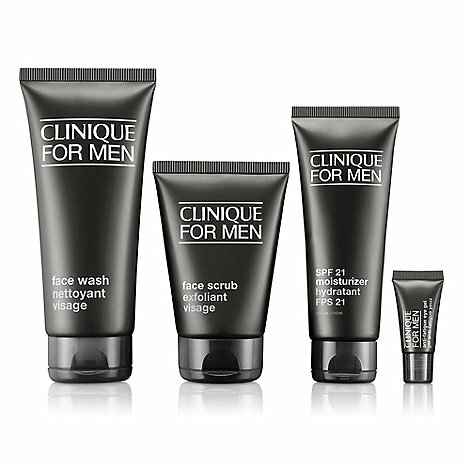 According to a recent survey by Gillette, 65% of men have admitted to using a beauty product of their partners, so why not your buy dad his own to keep him away from your mum’s or your partner away from yours? 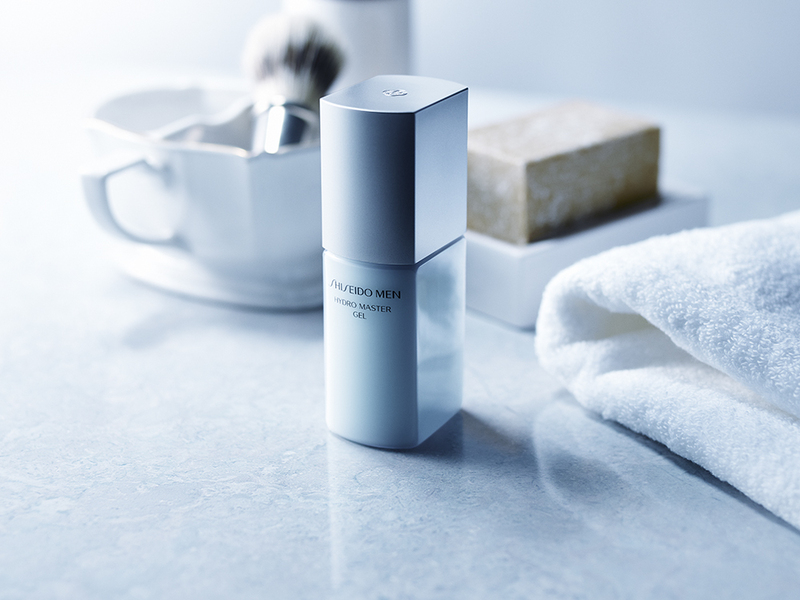 The Hydro Master Gel is a new product from Shiseido out just in time for Father Day and is designed to manage and resolve multiple causes of skin concerns by providing high moisture retention. 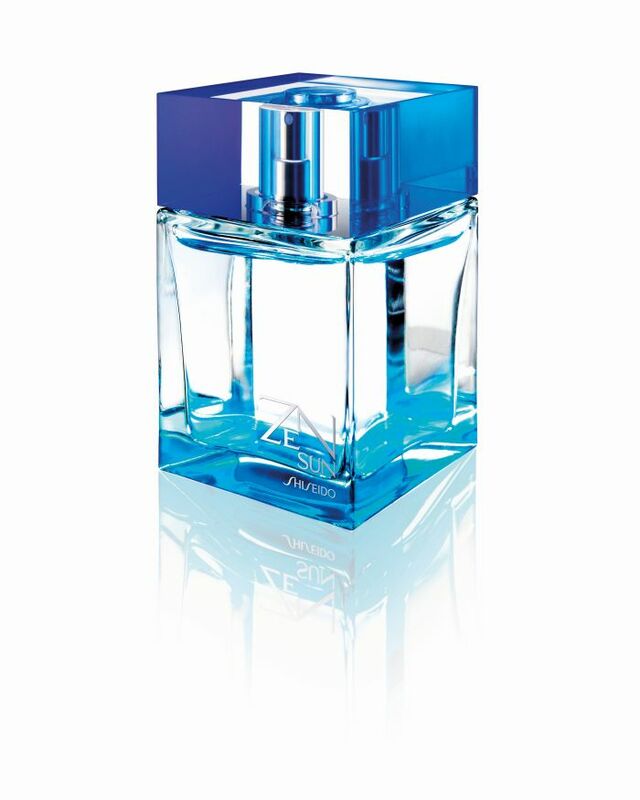 It is €40 for 30ml and is available at Harvey Nichols, Arnotts, BTs Cork, Debenhams and pharmacies nationwide. This set promises to give smooth, comfortable and revitalized skin. It also smells lovely and is almost entirely travel-friendly! It contains face wash 200ml, face scrub 100ml, SPF 21 moisturiser 100ml and anti-fatigue cooling eye gel 5ml and costs €40 in Debenhams. That same survey said 22% men feel most confident after having a shave, so why not get them the men’s version of pampering an invest in a ‘royal shave’ for them? Grafton Barber have a special offer for Father’s Day; a wash, blowdry and royal shave for €40. 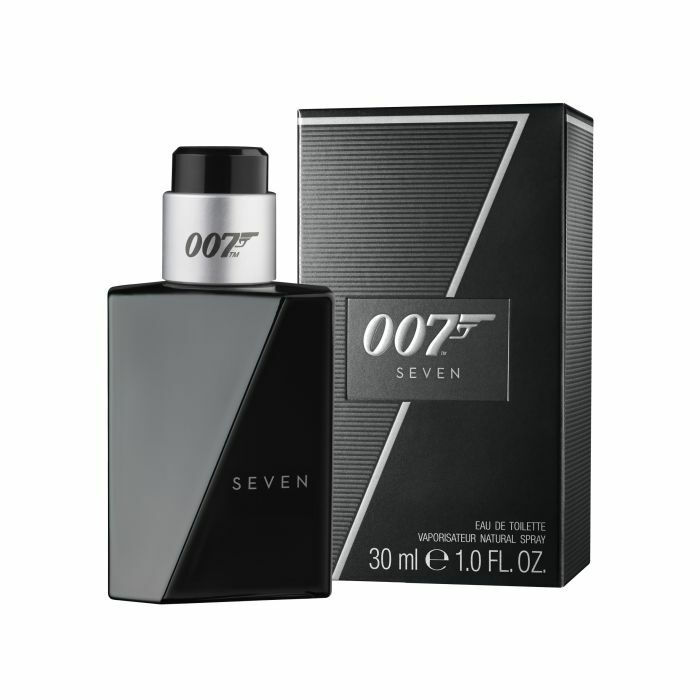 Aftershave is an obvious one for a reason, all men love to smell great. Either pick up their favourite or choose something new. We got three suggestions on this from good pal and perfume expert, Fiona Cooke. A gorgeous, cool, fresh scent for summer – if we get the weather back this weekend! it is really cool and fresh – think of it as a cool lemon drink at a bar beside the beach, with the smell of the ocean! Really uplifting and invigorating. Think of warm golden scent – this one has gorgeous spicy ginger and honey tones, and then it warms to something soft and leathery. it makes for a a gorgeous night fragrance, and feels really warm and seductive. If budget is tight, you can just buy the deodorant stick or spray for €23 or the after shave balm for €39. This has a lovely dark wood (oaky) feeling to it, but it has a lot more freshness to start with – kind of citrussy orange and lemon and some spicy cinnamon. 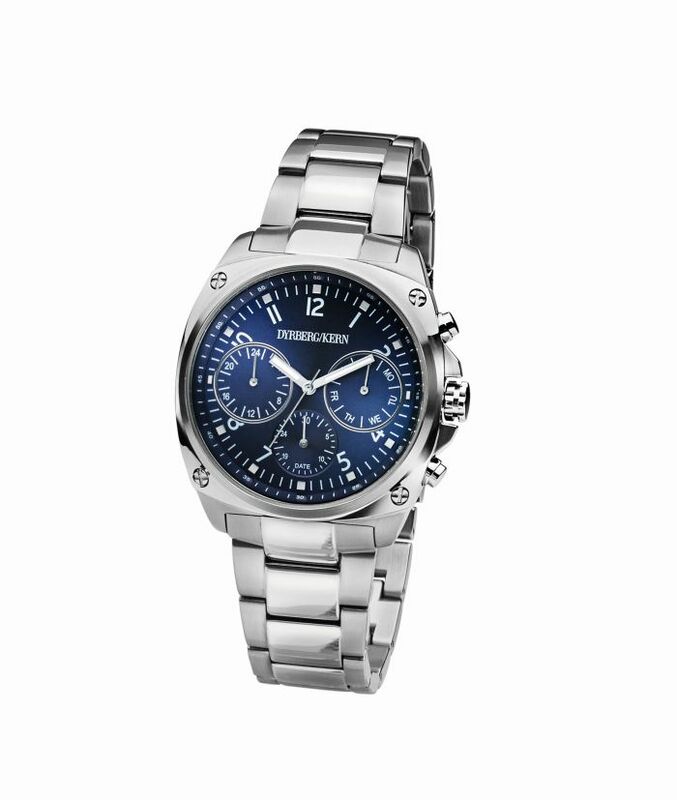 Whether you are buying for your own dad or your children’s father, all men love a gorgeous watch. DYRBERG/KERN has a fabulous range of men’s watches as featured on the blog recently and as worn by Bressie, James Kavanagh and James Patrice, so Dad or the man in your life will be in great company. 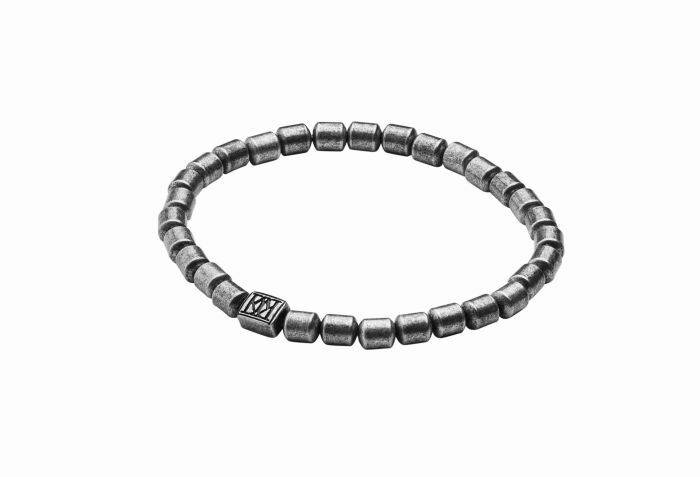 We also chose a men’s bracelet for the more daring dads. The watch is €239 and the bracelet is €75. 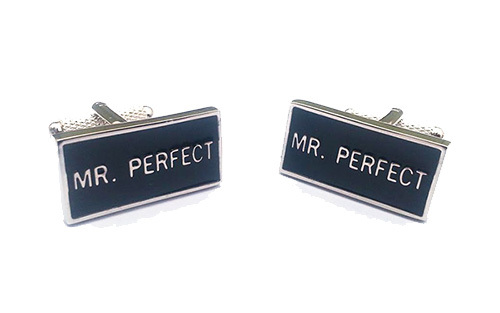 My Shining Armour are a fantastic website that offer gorgeously random things for women and also cater for men; they have some very quirky, cute and affordable items just in time for Father’s Day that would make perfect gifts and have a next day delivery option. 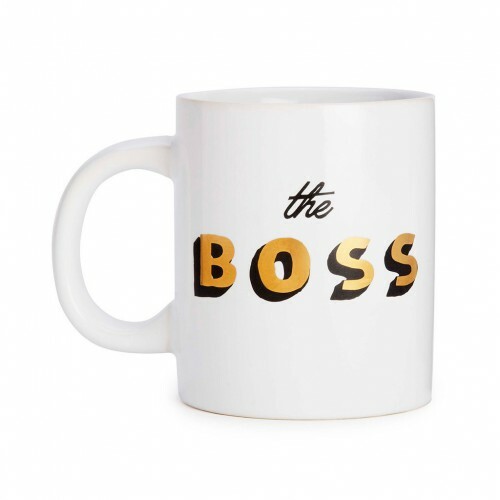 Photobox also offer very sweet and personalised gifts such as mugs, photo cards and phone cases, which are lovely and great value from young kids or grandchildren. 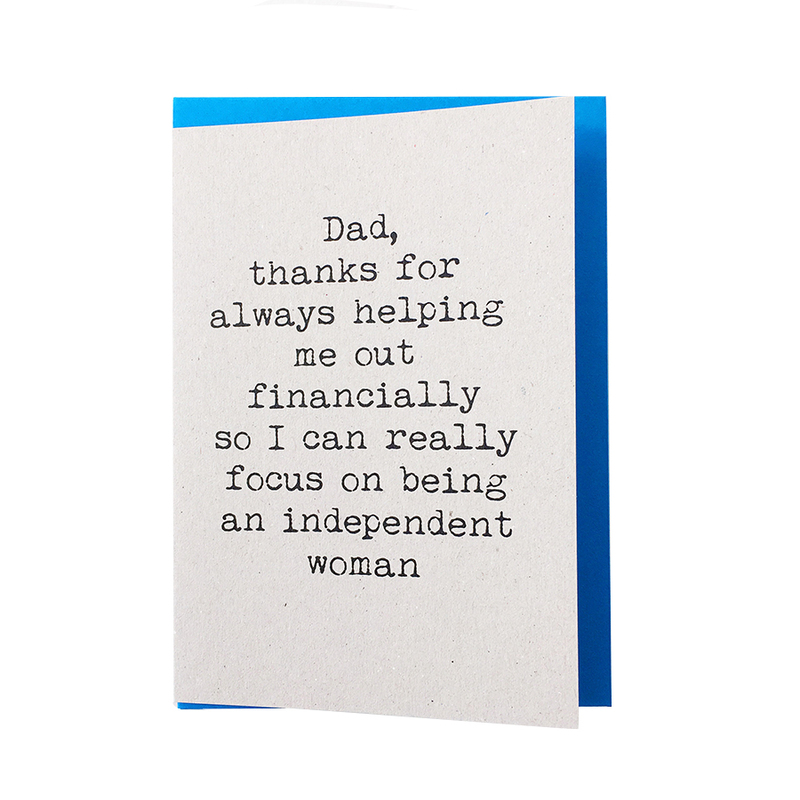 Our favourite gift from a person at any age is the Dad Book, which can still arrive by express delivery if ordered by midnight on 15th June – they have 50% of lots of items for Fathers’ day. Specific vouchers for golf, experiences or books are great but for an even wider choice for the men who like to choose themselves check out the new ‘Me 2 You’ vouchers, which are accepted across tons of men-friendly retailers like Halfords, Lifestyle Sports, DID Electrical, Woodies, O’Brien’s Wines and many more. 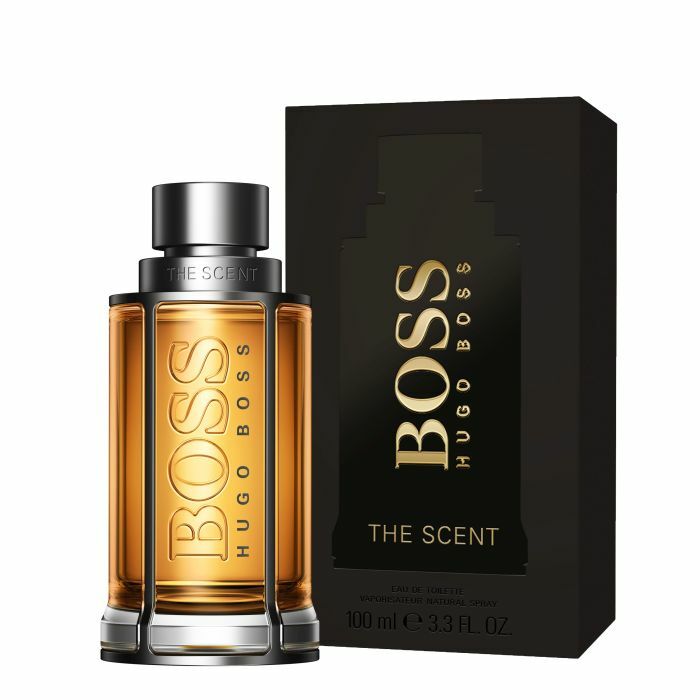 These gift ideas work for any men all year round, so feel free to pick up some birthday, anniversary and congratulatory gift ideas here too.